 Hometree | Pandorapedia: The Official Guide to Pandora | Own AVATAR on Blu-ray & DVD Now! There are hundreds of disparate Na'vi clans on Pandora. Some of the clans, including the Omaticaya, live in ancient trees that are two to three times the height of the Terran redwoods that once covered the Pacific Northwest. The circumference of Hometree is great enough to house dozens of clan members. 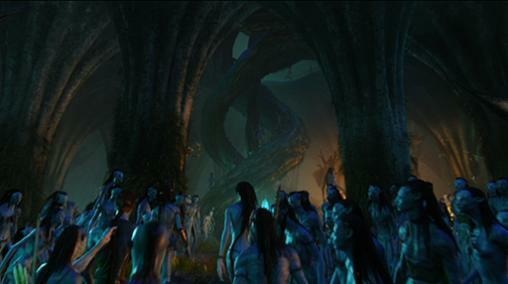 The tree is honeycombed with natural hollows and alcoves in which the Na'vi sleep, eat, weave, dance, and celebrate their connection to Eywa. Like many sacred sites on Pandora, Hometree sits above a large deposit of unobtanium. Note As rite of passage, young Omaticayan hunters earn the right to carve a bow from a branch of Hometree after Uniltaron.